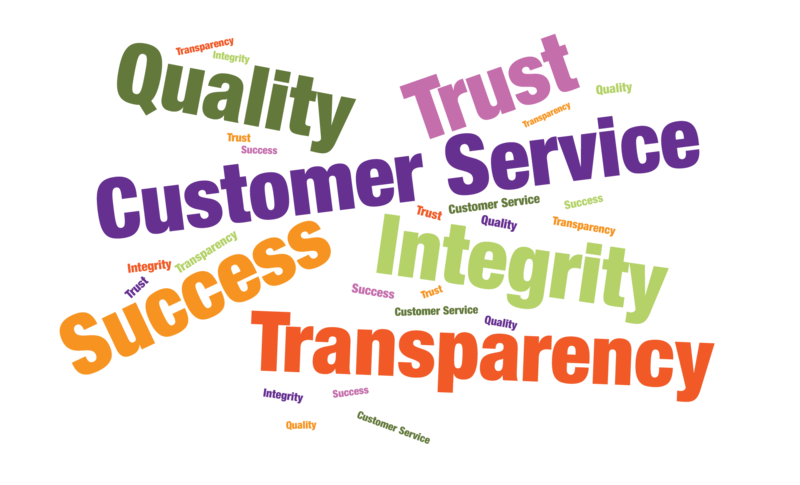 Trust: Strengthens our relationships with all our stakeholders through the quality of our events and reliability of our services. Quality: We deliver accurate, reliable, credible and relevant content of the highest standard through our events. Integrity: Embrace the highest standards of honesty, ethical behaviour and exemplary moral character towards all stakeholders. Customer Service: Our continuous search for innovative events that deliver the highest levels of professionalism experience. Success: Empower enterprises to make the elusive dream of business success a reality. Transparency: Clear and complete disclosure of relevant information of our products to all stakeholders.